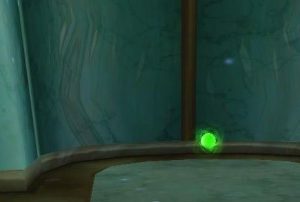 Earn a Training Point and gain knowledge of the Grand Prophecy in this Khrysalis Part Two quest for the Obelisk Orbs. We have the quest details along with pictures and video. Read on and watch our attached video! 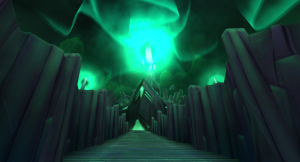 We find ourselves in the chambers of Morganthe's mind in Radiance Reborn, Khrysalis. Amelia Stardust guides us through three of Morganthe's memories. Learn what to expect in this garbled swarm of a mess. The Galleries in Khrysalis is the last multi-battle dungeon in Khrysalis. 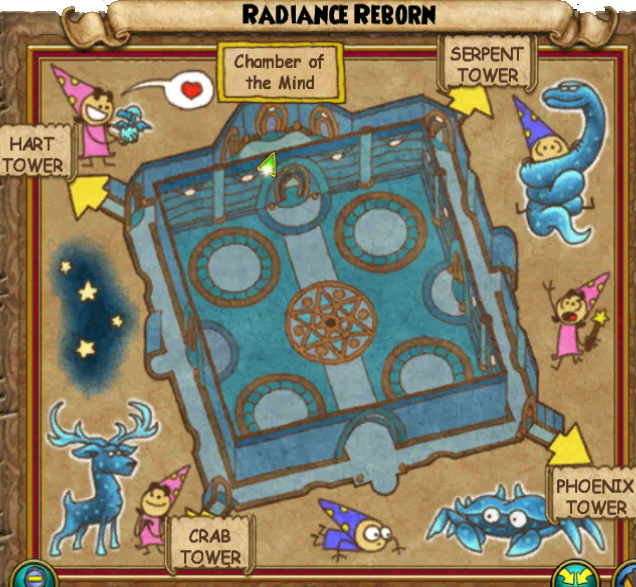 It is a fantastic farming spot for wizards level 95 and above. We have the quest details with video support of what to expect in the battles including their cheats. 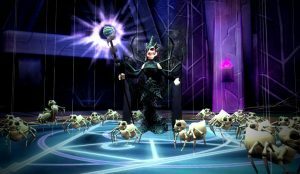 Guide to Pirate101 Pet Snacks - for raising your pet's Power quickly! Where are the snack vendors? 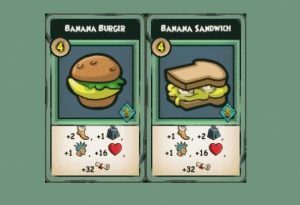 Which powers should I focus on first? Which world are pets from? Which snacks do they like and love? Find out in this guide! It is the end of Morganthe and the end of Khrysalis. 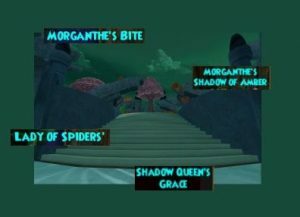 Quest details of the 'Final Challenge' battle with Morganthe. Bonus video with the quest and everything that happens through the end of the current game. Khrysalis part 2 came with school rings and amulets as drops in KR's final battles. Check them out! 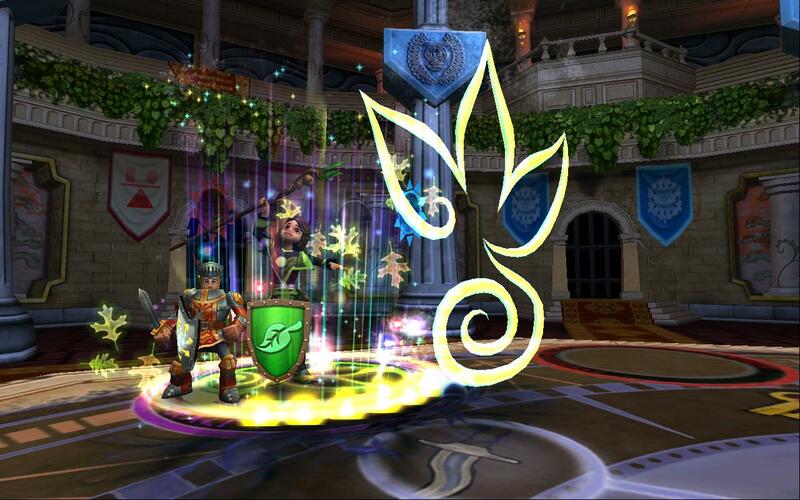 There are School Specific Rings, Amulets & Athames, dropped by Morganthe and in the challenging Galleries. Cheaters!! Hit these roots HARD or tangle with their minions. Read on for the battle details. You won't want to kill these one by one, because they "grow" new creatures in their place when you fail to do a one kill hit.